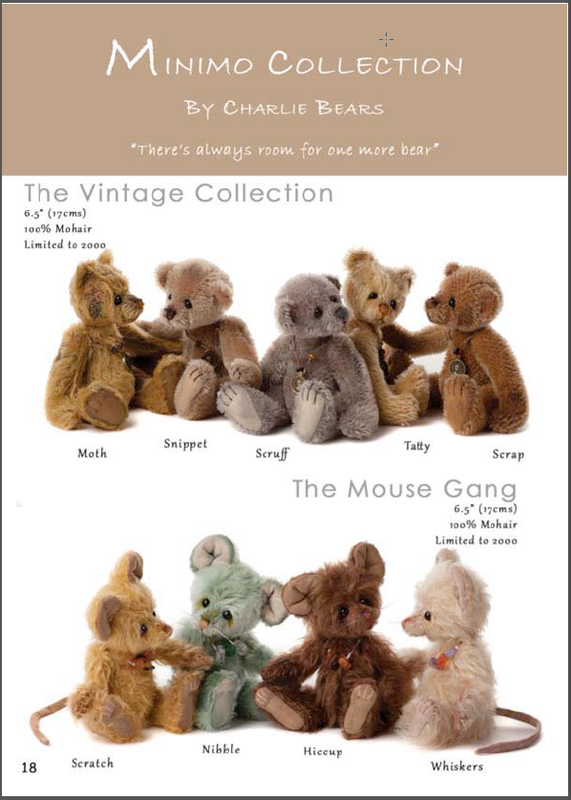 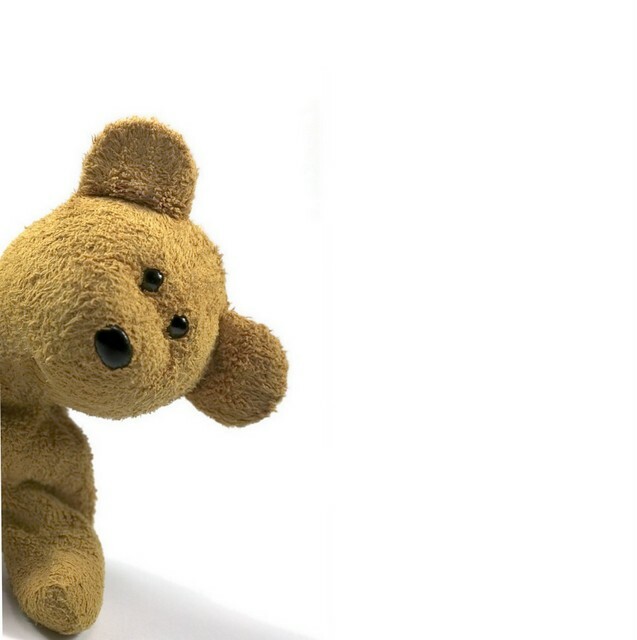 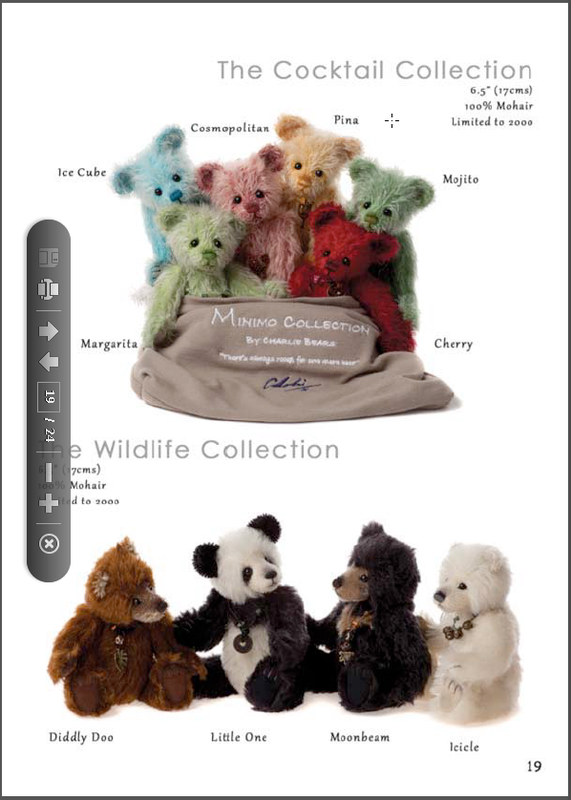 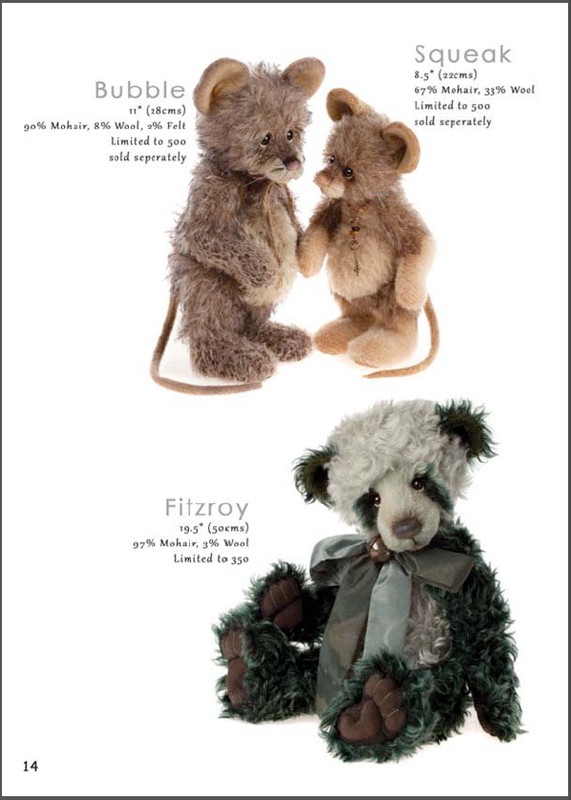 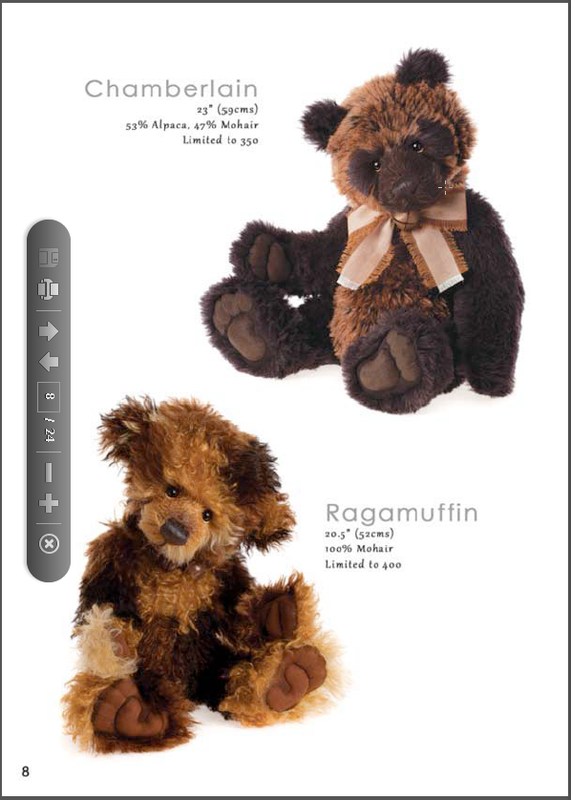 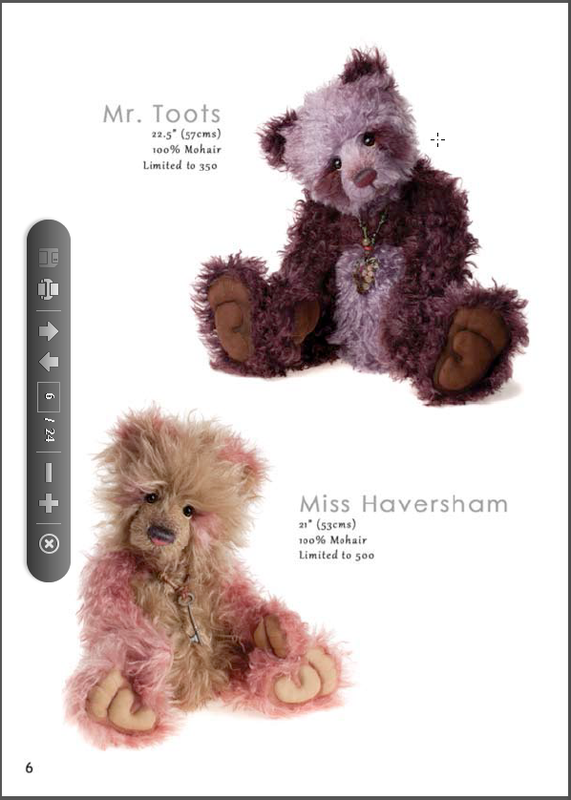 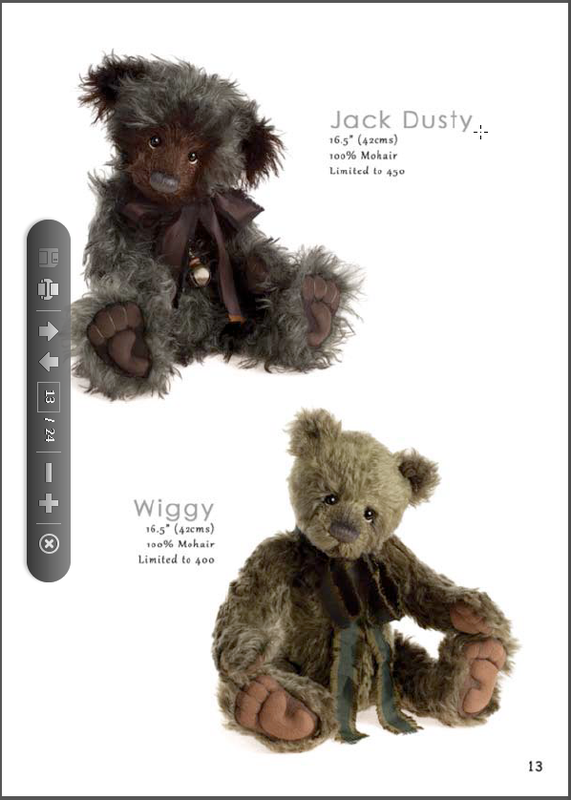 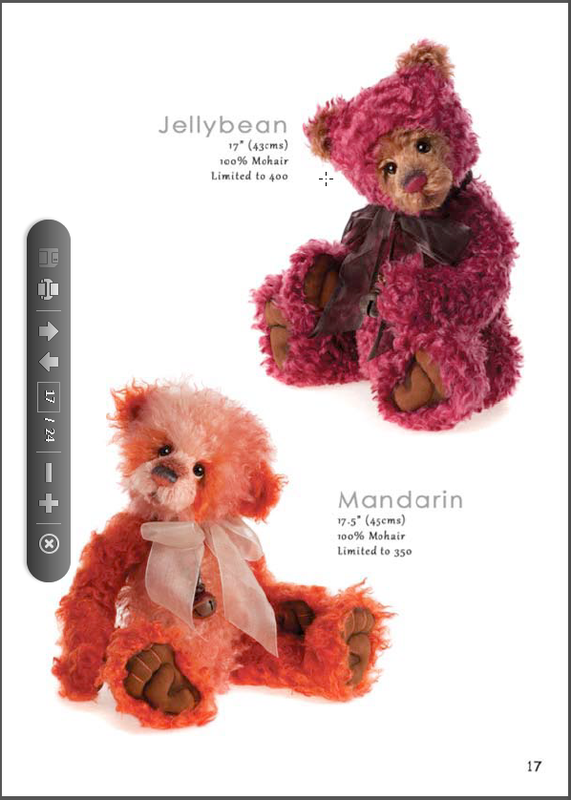 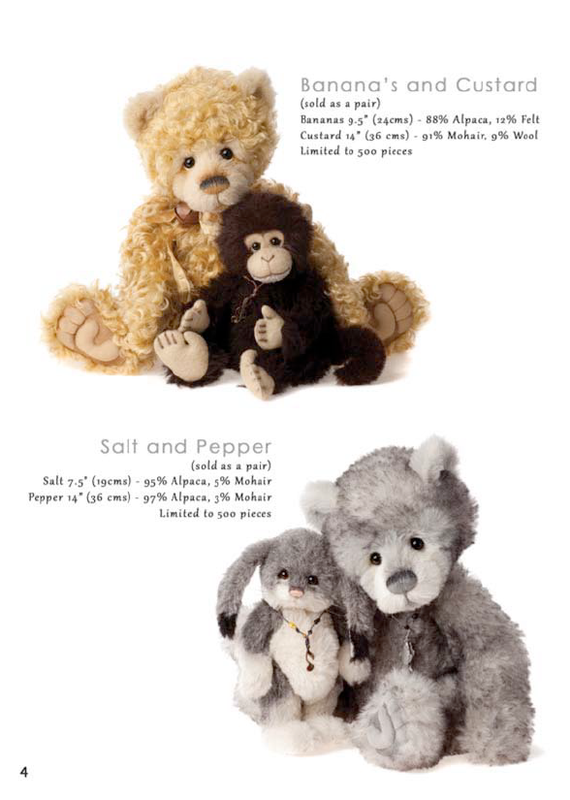 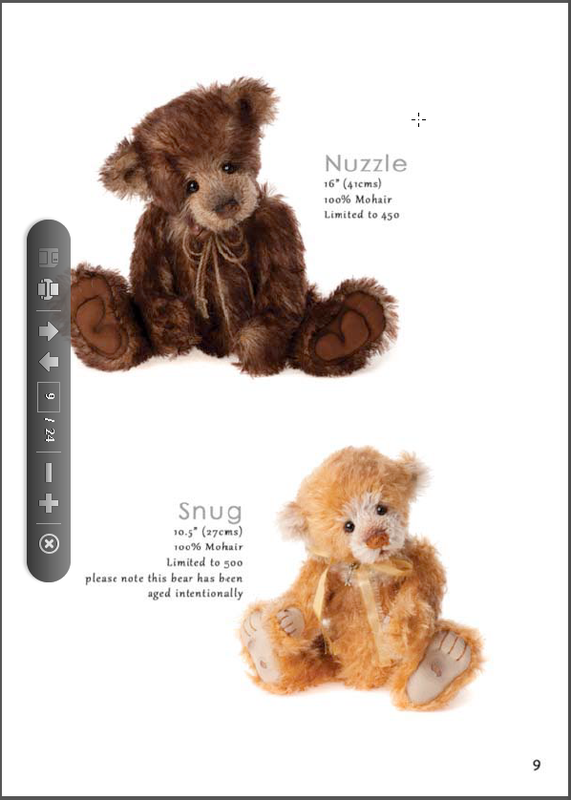 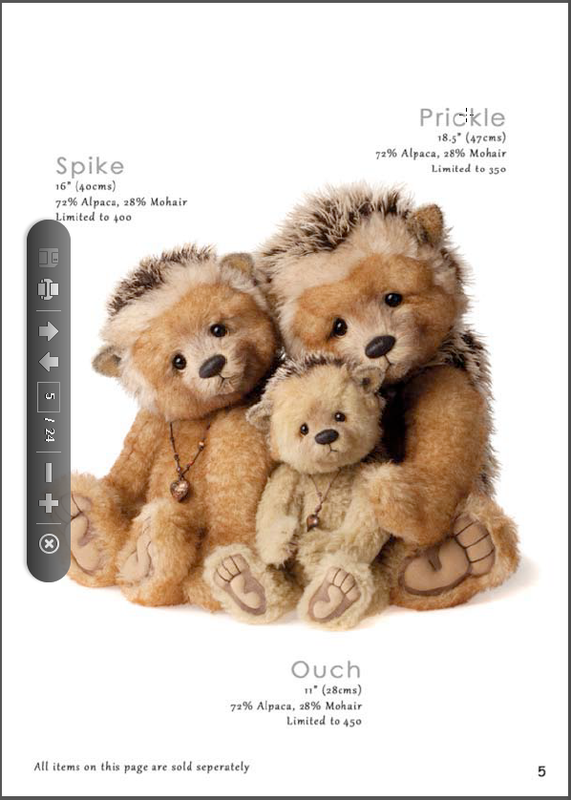 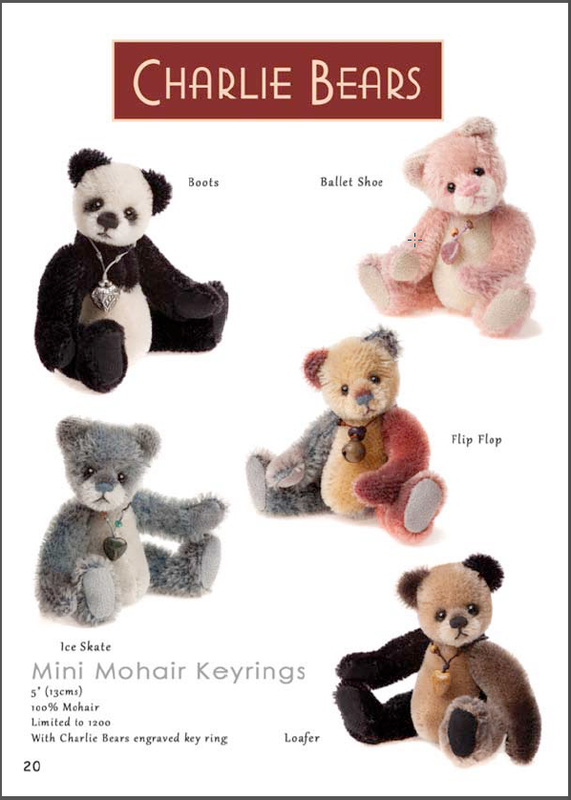 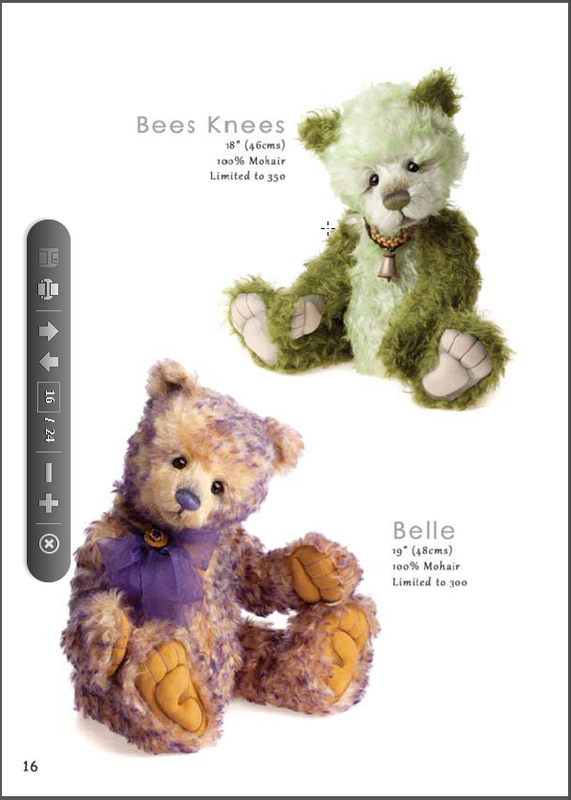 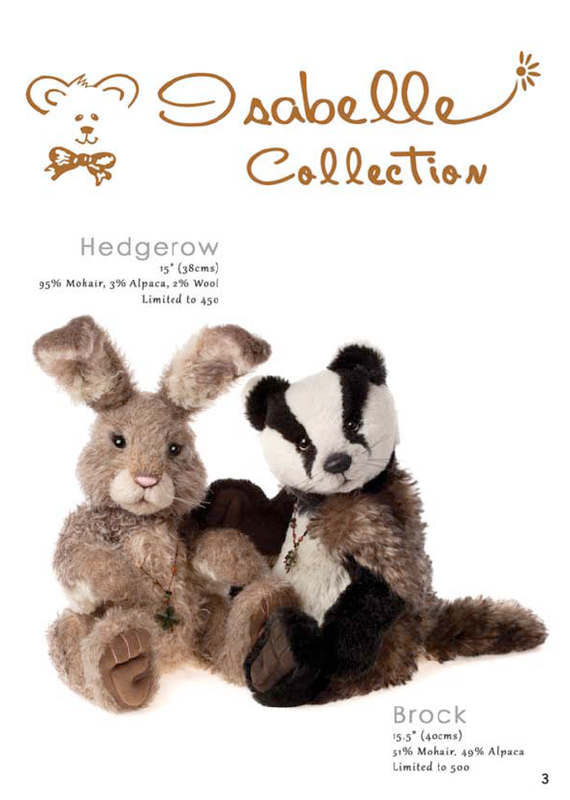 Which Charlie Bears you are wishing for? 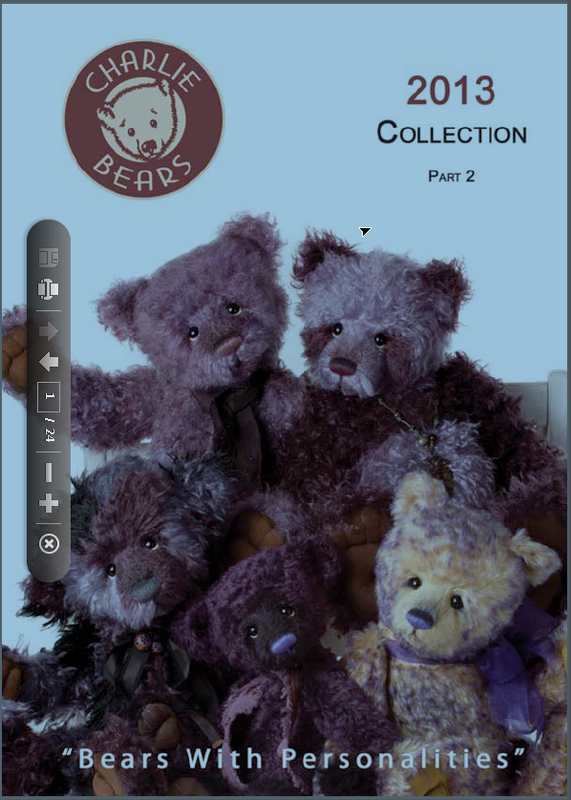 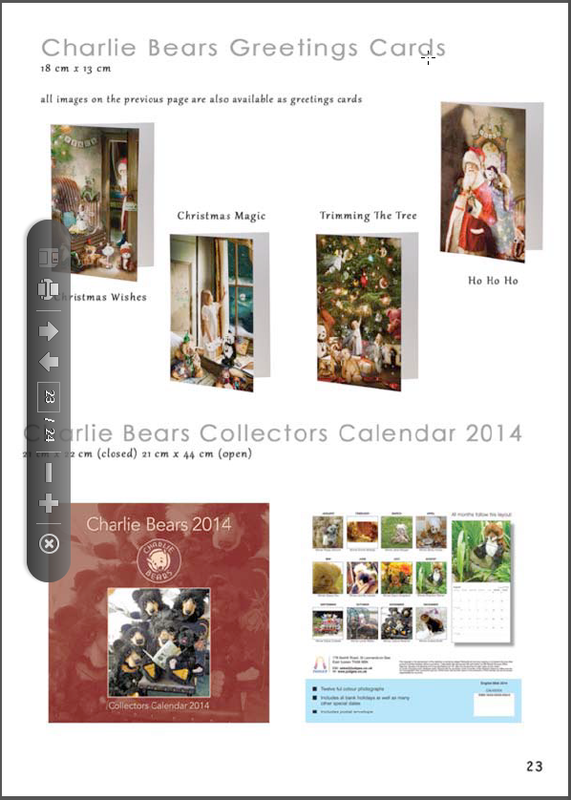 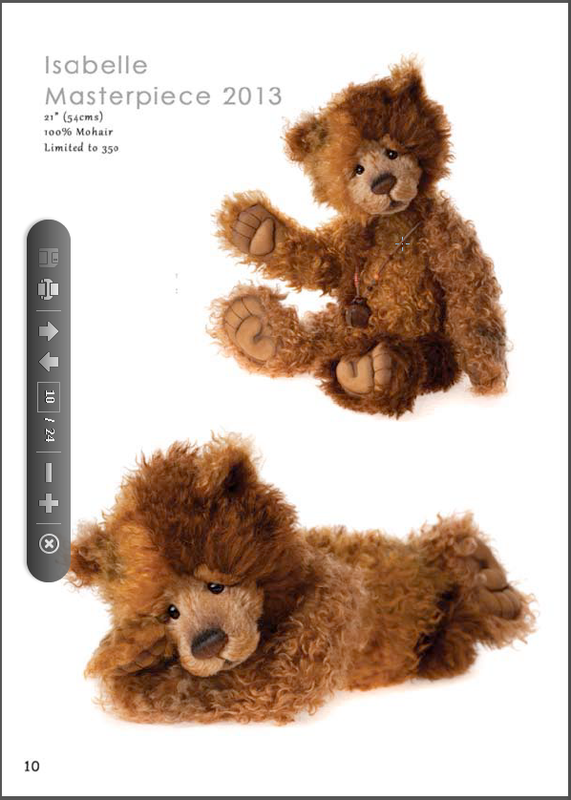 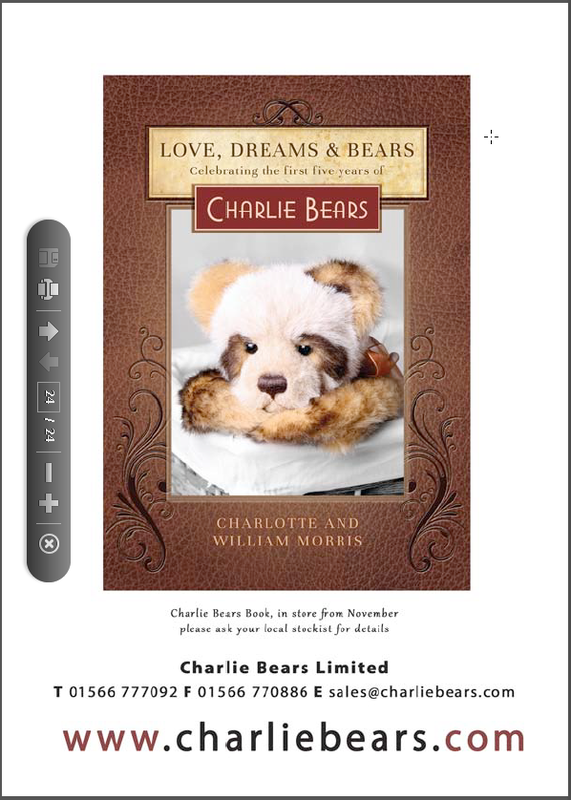 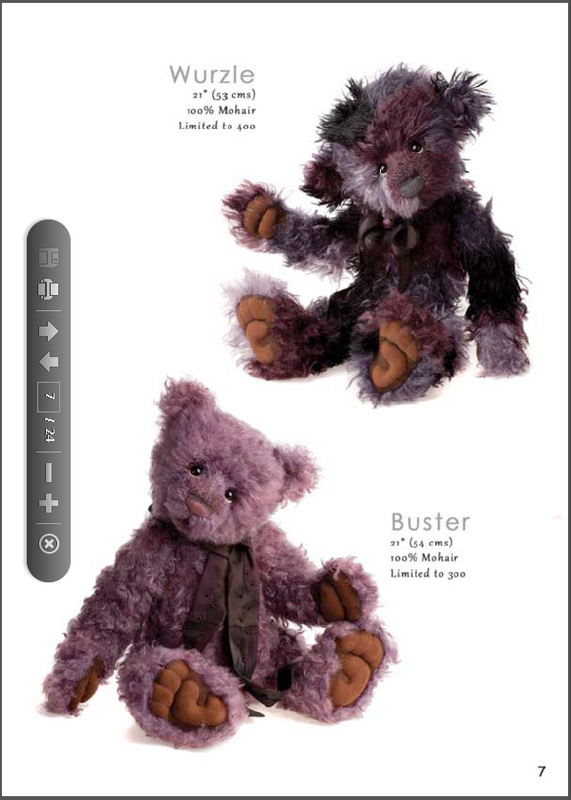 Let us know by sending us your Charlie Bears Wishlist! 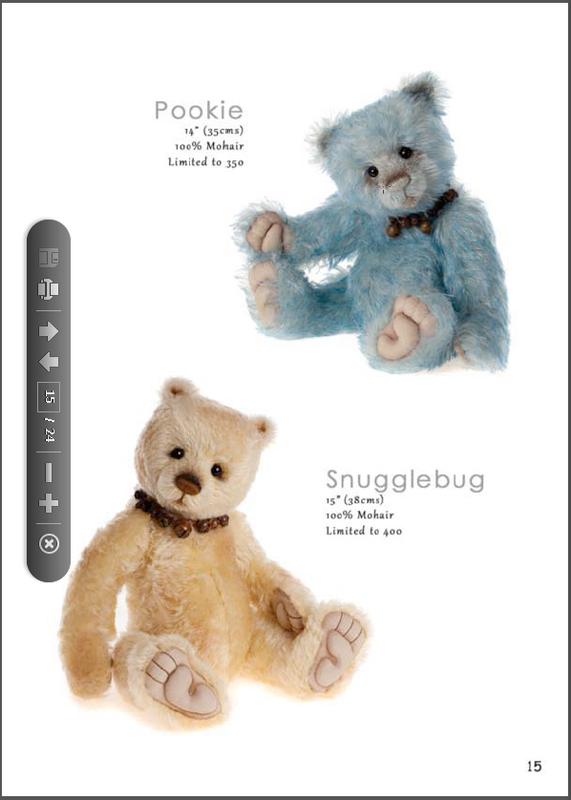 We'll fulfill wish list requests on a first come first serve basis. 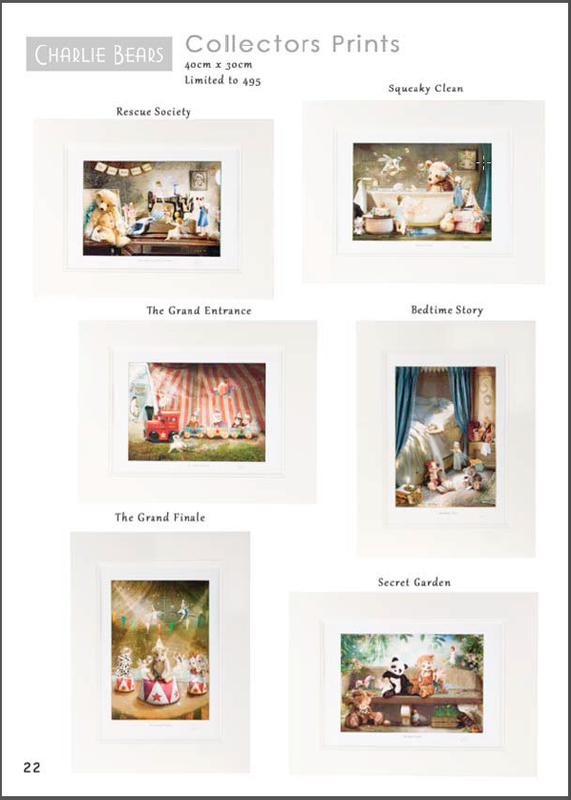 If, for some reason, we are not allocated the piece you are wishing for, we'll notify you immediately (we should have our allocation confirmation within a few weeks) and we will do our utmost to put you in touch with another CB dealer who's been allocated that item. 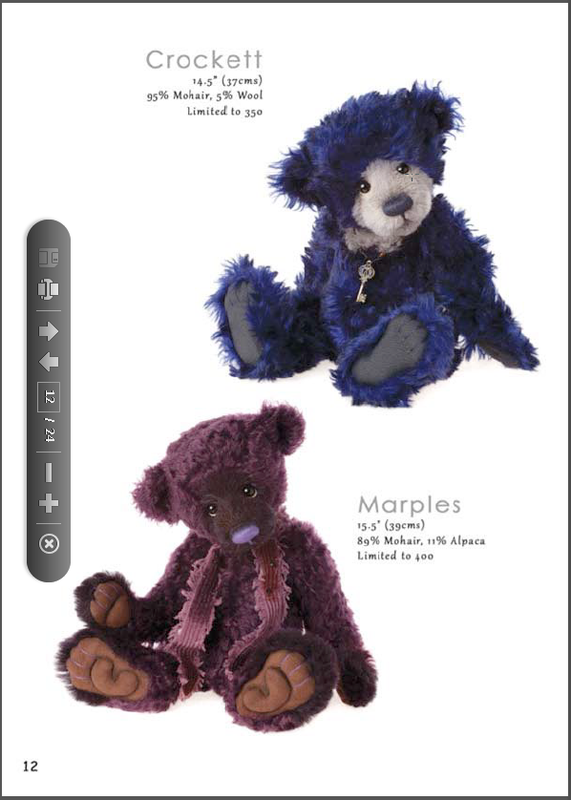 Remember, Charlie Bears generally ship 12-24 months after a launch. 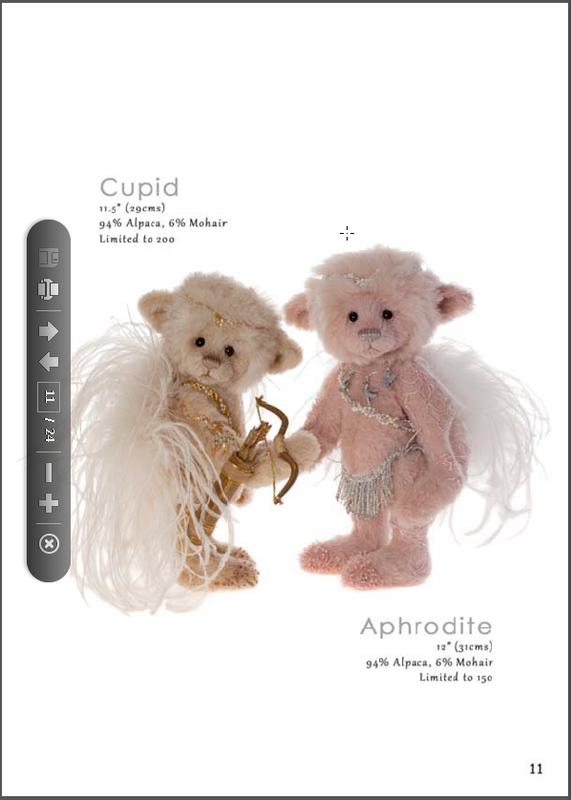 And although this doesn't happen often in the waiting, with the Wishlist you have the flexibility to change your mind during that time. 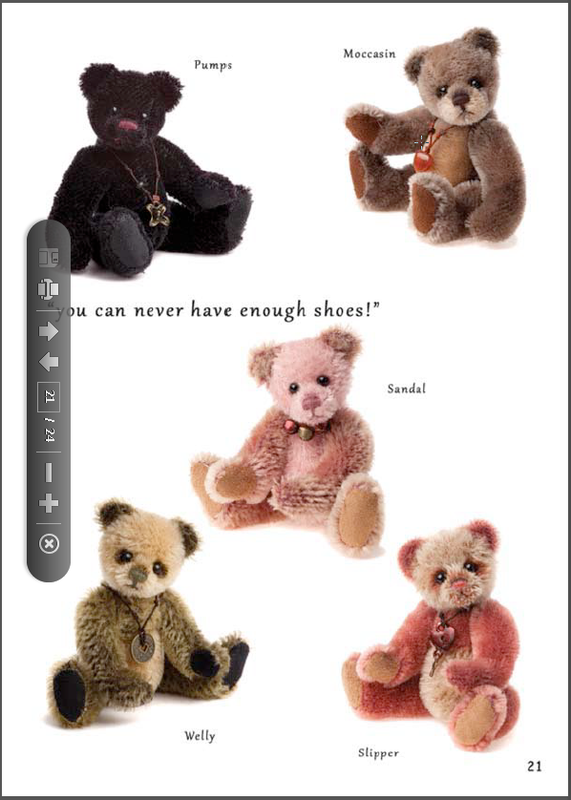 No pressure, no down-payments, just enjoyment!